When designing kitchen splashbacks for our valued clients, we take out all the stops to ensure an exceptional end result is achieved. This is why we have garnered a reputation for ourselves as one of the most reliable and quality driven companies throughout the local area. Create your own wow factor with RAD Glass Designs. 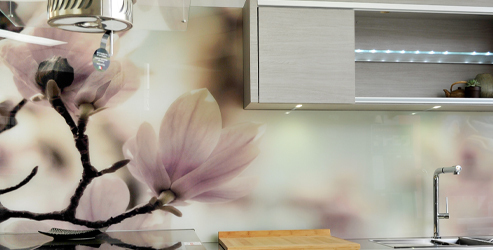 Replicate any image onto printed glass splashbacks for your mirror, bathroom or kitchen or for a wide range of media for the architectural industry. We have 25 years of experience in the printing industry. Richard is also a qualified screen printer and has been digital printing for last 15 years. This level of expertise ensures that our kitchen splashbacks always meet the most seamless final results that perfectly match your creative vision. RADesignz custom joinery is located on the Mornington Peninsula servicing all areas of Melbourne including Frankston and surrounding suburbs. We have over 20 years of knowledge and experience in the industry, making us the perfect team to add style and elegance to your home design. 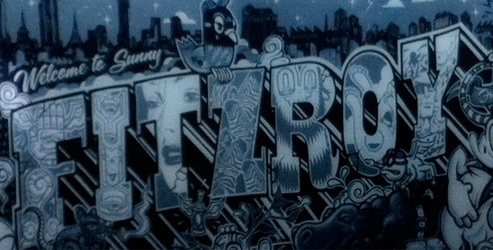 RADesignz are a premier printed glass company operating from the Mornington Peninsula. 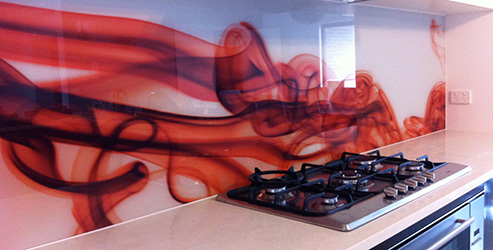 Combining incredible designs with expert joinery solutions, we supply beautiful printed glass splashbacks throughout suburbs such as Frankston as well as CBD and country areas. Our attention to detail and customer-centric service is unparalleled, making us the company of choice for exceptional results. We are proud to deliver the highest quality results in the area, standing by a philosophy that encapsulates the values of durability, style and remarkable design. "It's all in the details. 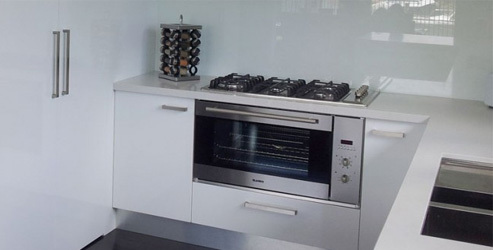 The attention that goes into our splashbacks is second to none"
It's all in the details, the attention that goes into our splash backs is second to none. Our Philosophy is as simple as it is honest - Design, Style, Longevity.